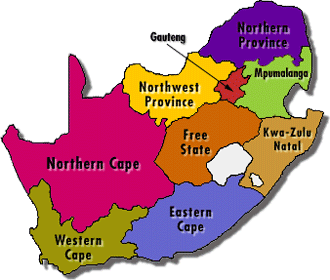 Boland Mountains Sir Lowry’s Pass – a mountain biker took a bad fall and sustained a leg injury. Platteklip Gorge trail in the Table Mountain National Park. – A hiker injured her knee whilst hiking and required assistance. Arangieskop Trail Robertson – A teenage boy succumbed to his injuries after taking a fall while hiking down a gorge. 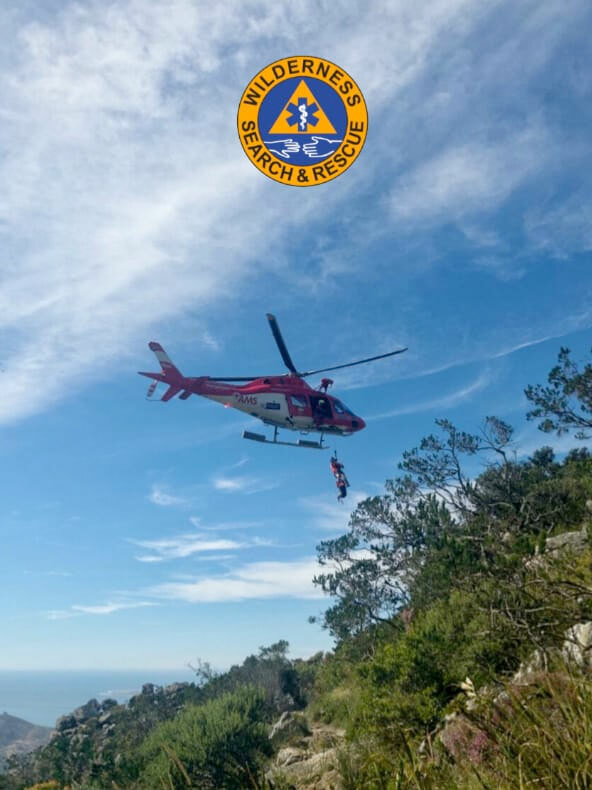 Limietberg Mountains near Wellington – A member of a hiking party had injured himself while enjoying a section of the Rock Hopper Trail in the Witte Rivier which runs below the Bainskloof mountain pass in the Limietberg.